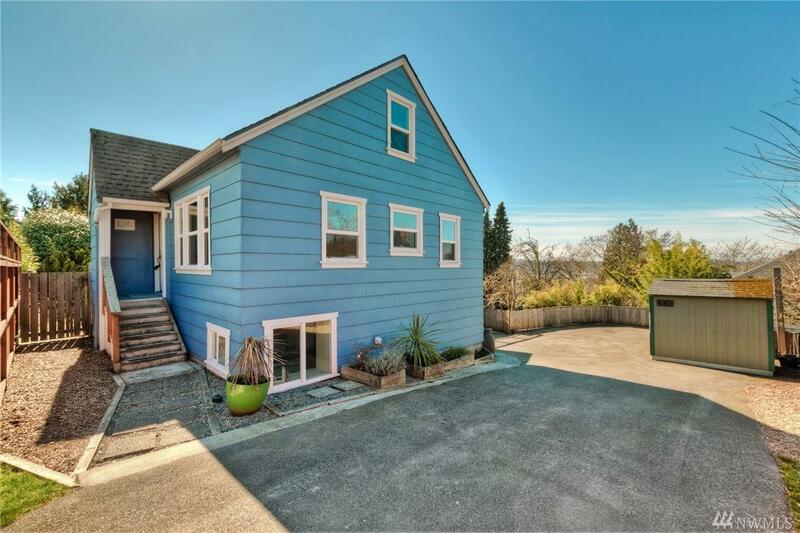 City, mountain & water views from this classic home on a 9,350sqft lot. 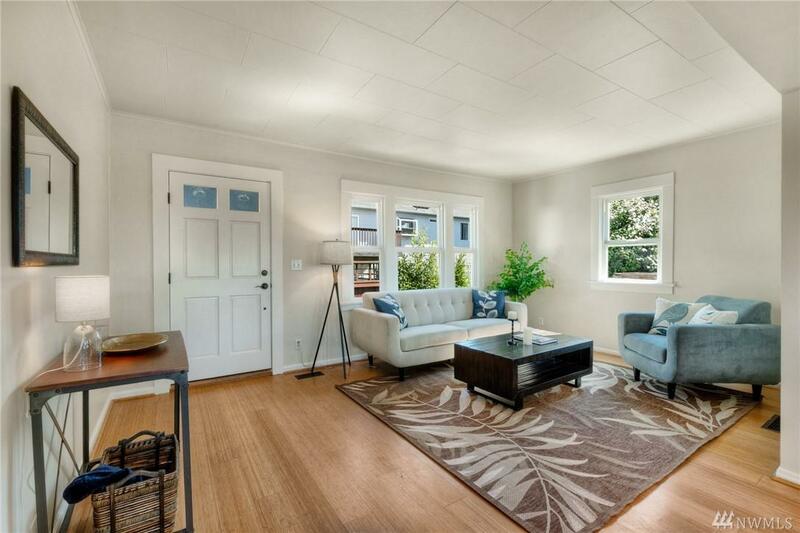 Abundance of natural light for a bright & open feel. 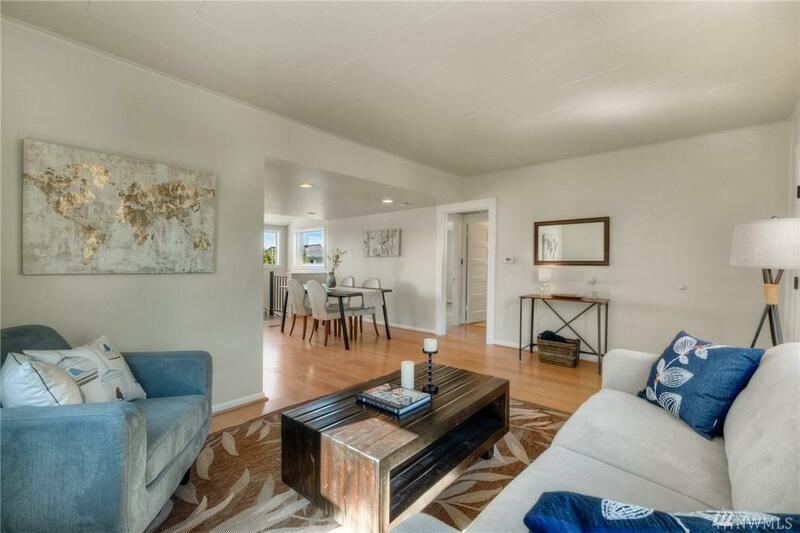 Main level w/bamboo floors, living/dining, kitchen, 2beds+full bath. 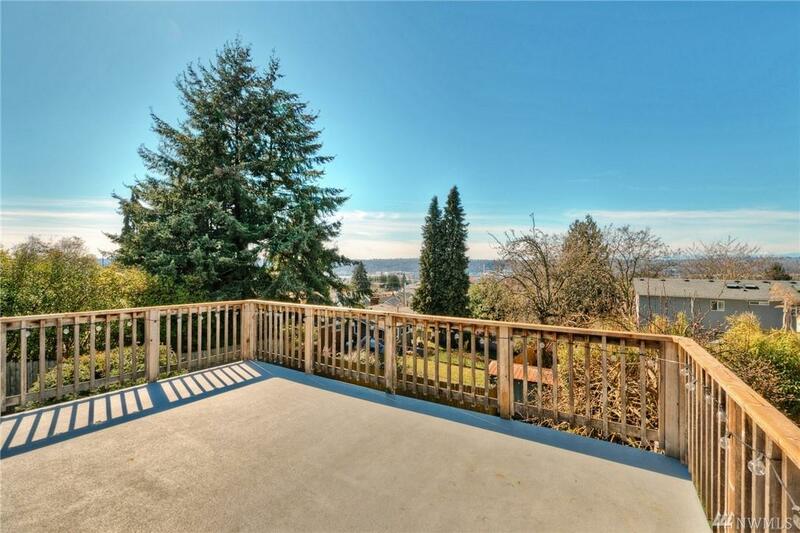 Expansive deck great for entertaining w/beautiful sunsets & views of the blue angels at Boeing field. Upstairs area for play or additional sleeping corridors. Daylight basement w/master suite, private bathroom, laundry room. Private yard off-set from the street. Near transportation, schools & downtown.